This current release is marvelous and more easy to get up and running. The provided documentation and directions to getting login,etc worked smoothly. 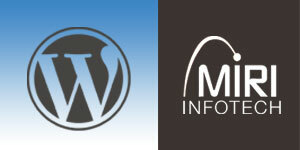 Running WordPress to 4.6.1 just by one click. Any crimp seem to be worked out.